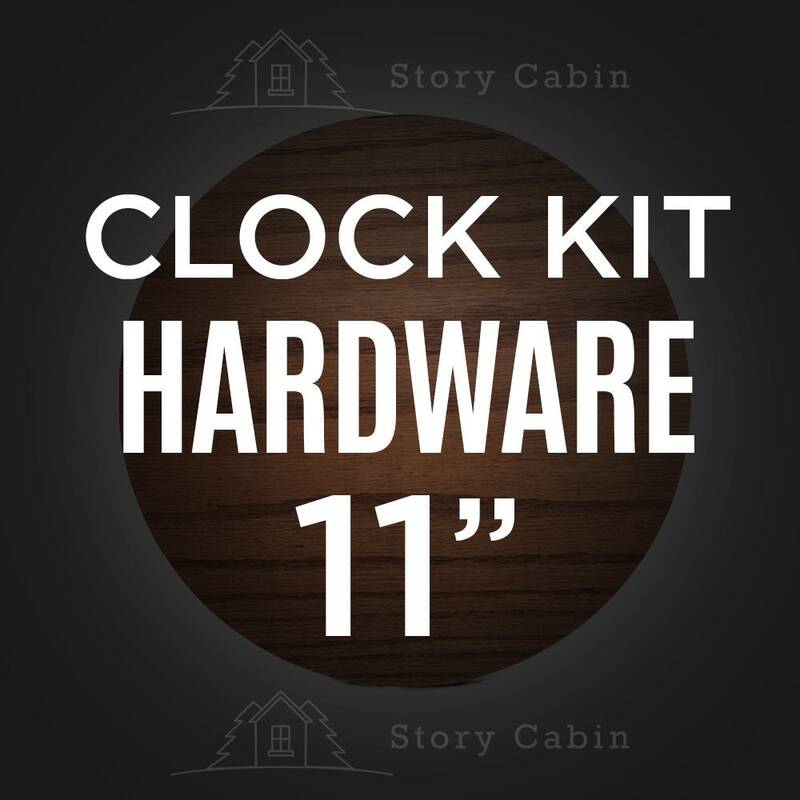 Here's new clock parts for the 11" size clock. It includes both hands (hour and minute) and also a new clock movement. INSTALLATION INSTRUCTIONS: Unscrew the small brass cap (sits atop of clock hands) with your fingers, and after you remove that, then you have access to everything. Just take off both hands carefully (fragile) and then put them back on.